State assemblymember Buffy Wicks, D-Oakland, is proposing and co-authoring a package of bills that will address the housing crisis in California by protecting renters, promoting affordable housing and developing sustainable living for all income levels. There are powerful forces fighting the housing crisis that have the power to affect every person who sets foot in Berkeley: the Rent Stabilization Board. Berkeley Mayor Jesse Arreguín announced his first-preference endorsements for the Berkeley City Council elections, recommending Igor Tregub for District 1, Councilmember Kate Harrison for District 4 and Rigel Robinson for District 7, but Arreguín did not endorse any candidate for District 8. Candidates running for the Berkeley Rent Stabilization Board in the upcoming November elections gathered at a forum hosted by the League of Women Voters to answer prewritten and audience questions about affordable housing and landlord-tenant relations Wednesday evening. A Haas Institute policy brief released Sept. 19 points to rent control as one essential solution to California’s housing affordability crisis. A golden duplex is a two-unit property that is exempt from rent control after an owner lived on-site in 1979 and an owner currently lives on-site. 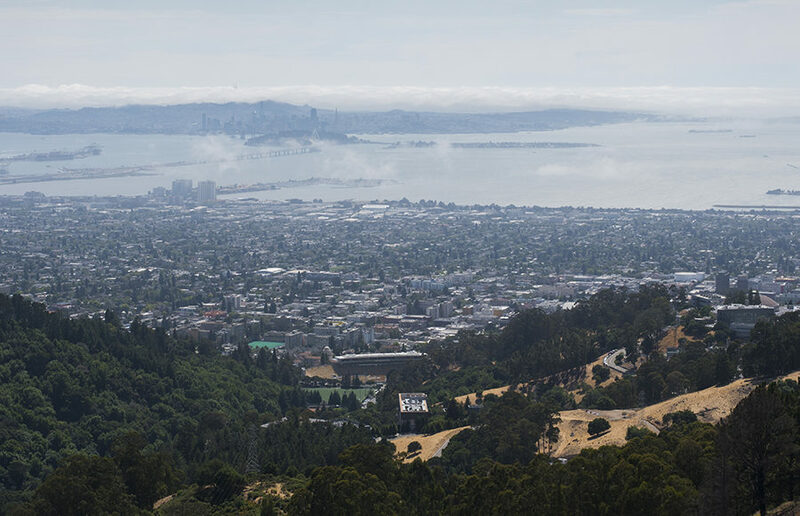 UC Berkeley students make up about a quarter of the total city population, says Berkeley City College history professor emeritus and former chair of social sciences Charles Wollenberg — a fact that makes student housing not only a campus issue, but a city one as well.